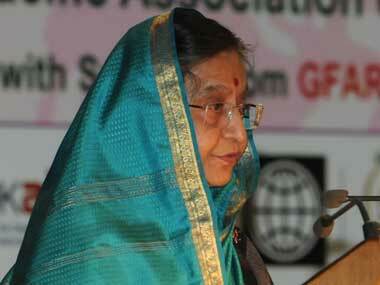 Is UPA trying to abolish death penalty through backdoor? The outgoing President is commuting death sentences at a frenetic pace. 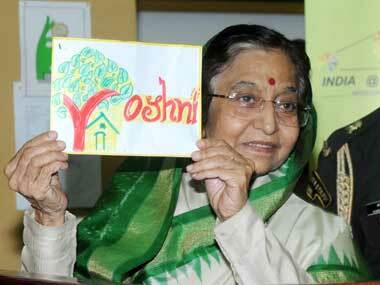 Is she doing this at the urgings of a UPA government that's afraid to hang terrorists? 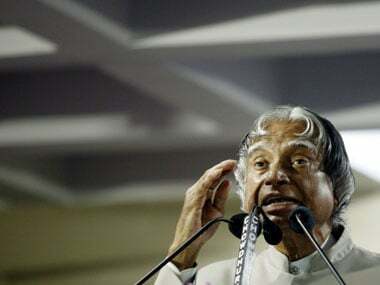 Former President APJ Abdul Kalam has decided not to contest for the post of the President despite efforts by the Trinamool Congress and BJP to persuade him to enter the fray. 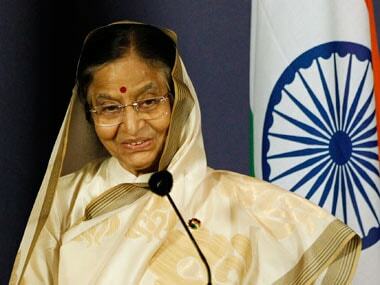 After Pratibha Patil, India's next president with political clout? 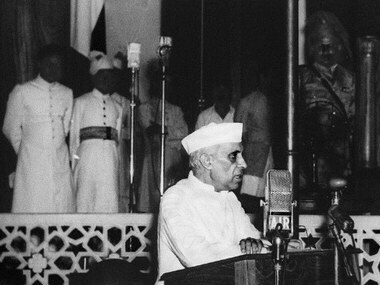 A politically driven president - and the leading contender for the job, current Finance Minister Pranab Mukherjee, is certainly that - could also take advantage of India's vaguely worded constitution to influence legislation in a parliament splintered by many parties and alliances. Vivek Goenka, a director with Swan Telecom, is accused by the CBI of cheating and conspiracy. Most of the victims also went through inhuman torture before their lives were snuffed out. Patil, Ansari and Congress chief Sonia Gandhi paid floral tributes to Nehru at Shanti Van, his memorial on the banks of Yamuna in New Delhi. Patil also laid importance to the other pillars of democracy. 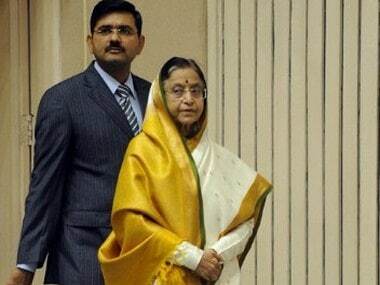 President Pratibha Patil yet again came out with a strong defence of her foreign tours, saying she was forced to go public on the issue despite government clarifications. 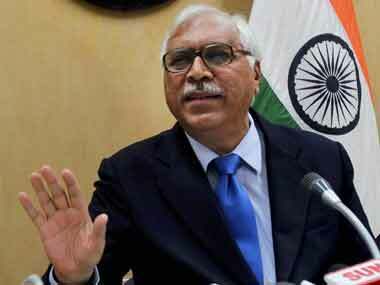 Against the backdrop of the recent controversy between the Election Commission and the Law ministry over the latter claiming control over it, CEC S Y Quraishi made it clear that this cannot happen as EC is a Constitutionally independent body.